Danos tu opinión detallada sobre el Máster Presencial Master in Sustainable Tourism Destinations and Regional Tourism Planning (Full Time) y comparte en facebook o twitter esta página y automáticamente pasarás a formar parte de los candidatos a llevarse los 500€ de la beca TopFormacion. No olvides decirnos que te pareció el temario del curso, el profesorado, la accesibilidad al equipo del centro para resolver tus dudas y, en el caso de los programas online, la calidad del campus virtual. 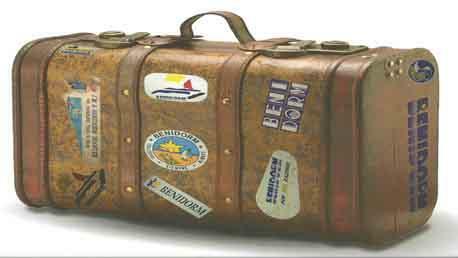 El Master in Sustainable Tourism Destinations and Regional Tourism Planning (Full Time) es presencial en Barcelona. -The spanish version of this master is ranked among the best 100 masters in the world in the Tourism & Hospitality category, according to the Eduniversal Best Masters Ranking Worldwide 2015-2016. -The spanish version of this master is the third best Master in Spain. 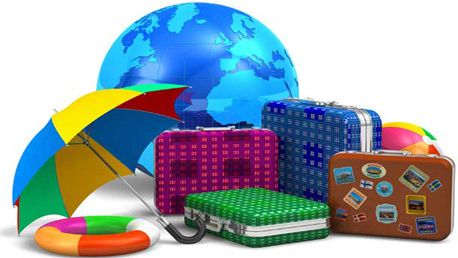 -Ostelea is an affiliated member of the World Tourism Organization (WTO). Membership of the WTO guarantees the academic quality of the program. -Ostelea is a member of the Asociación Española de Profesionales del Tourism (AEPT – Spanish Association of Tourism Professionals). Professional internships in companies and institutions related to the sector. -Participation in sector trade fair: Students from the October session attend the Fitur trade fair (Madrid), considered to be the second most important tourism fair in the world. -International faculty: Some of the contents on certain courses will be taught by lecturers from Ostelea’s partner universities and business schools. The Professional Careers Service is a department providing support for current and former students which aims to guide and accompany students as they strive to reach new professional goals, as well as adapting their professional expectations and interests to be more closely in line with the employment market. ?-Corporate Director of Tourism Organizations. -Director of Operation in tourism companies. -After completing the interview, Admissions Committee analyses the applications case by case and notifies the candidate of its decision and informs them of their admission status. The qualification of Master in International Tourism Destination Managementfrom the Ostelea, School of Tourism & Hospitality. 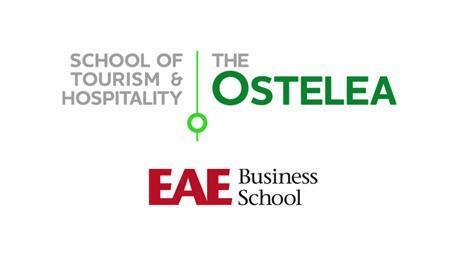 The qualification of Master in International Tourism Destination Managementfrom EAE Business School. The official university qualification from the Universidad Rey Jaun Carlos.